Her name is Lucia Pittalis and she is a professional makeup artist. Having only her make-up skills and without any special computer generated effects, she managed to create a buzz on the Internet after her social accounts were suddenly followed by people wanting to learn more about her work and her make-up transformations. 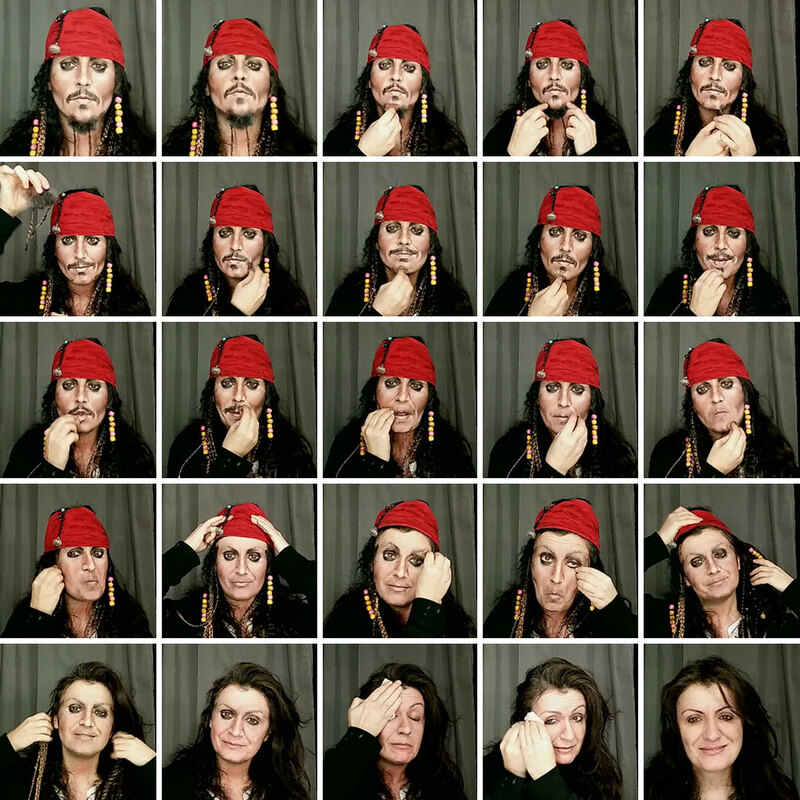 The following collection depicts images with incredible make-up transformations. 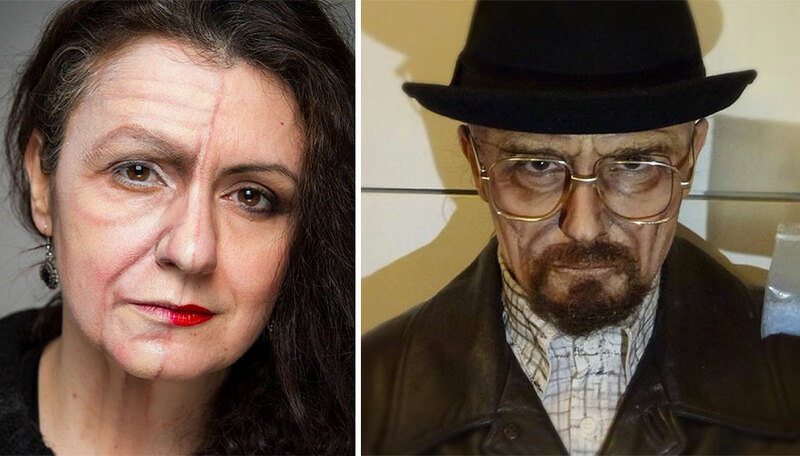 See Lucia Pittalis, a common woman, transform into important characters from our culture: Rocky, Marlon Brando (The Godfather) or Bette Davis. This is MakeArt!